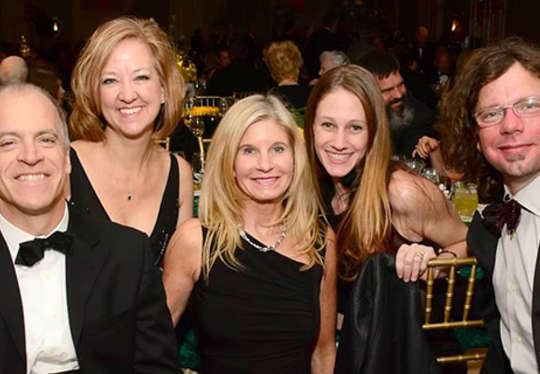 Shepherd Center presents a number of signature fundraising events each year. Your participation at these events helps support Shepherd patients and programs. Individuals, corporations and foundations have the opportunity to select their contribution and sponsorship levels within their philanthropic focus and interests. 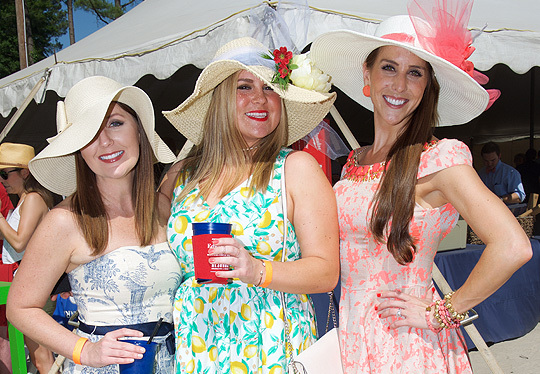 This springtime fundraising event is held in conjunction with the running of the Kentucky Derby. This annual black-tie fundraiser is held on the first Saturday each November. 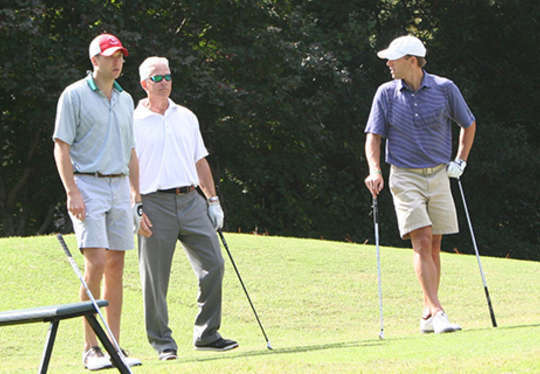 Come out and join the largest, single-day amateur charitable golf tournament in the Southeast. 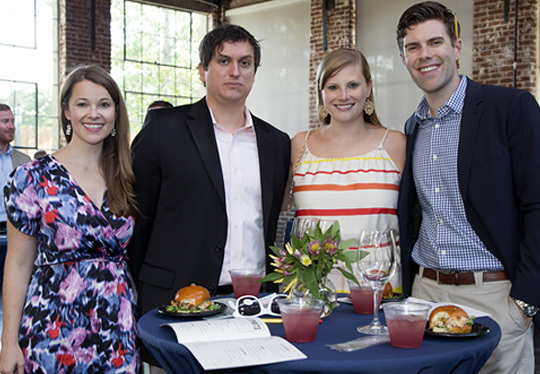 A much anticipated summertime affair featuring Atlanta’s most talented chefs.